Bengaluru: Former Finance Minister P. Chidambaram welcomed the Centre’s drive to merge several state-run banks. “I believe India should have 6-8 big banks with big balance sheets instead of 25 public sector banks. Our banks are pygmies in front of banks of the world. 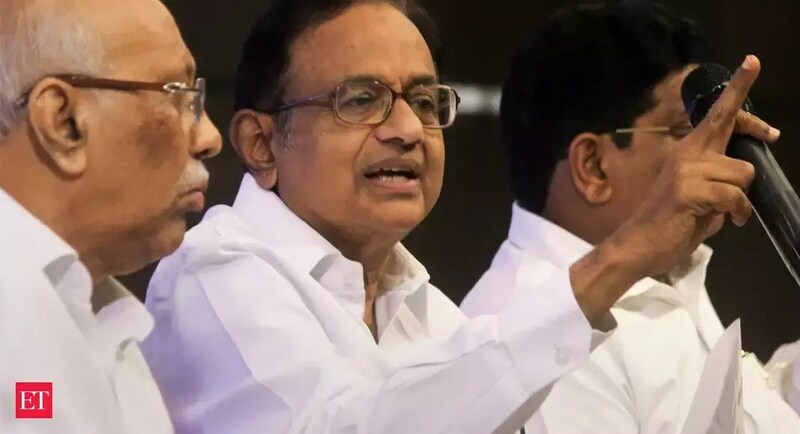 It’s not a bad idea to consolidate the banks,” Chidambaram said at the launch of his book “Undaunted – Saving the idea of India”, in Bengaluru on Saturday. He, however, did not elaborate on the subject, which is being opposed by his own party leaders in Karnataka over the recently-approved merger of Bengaluru-headquartered Vijaya Bank with Dena Bank and Bank of Baroda. The merger is to come to effect from April this year. Former Union Minister Veerappa Moily has said that his party would cancel the merger if voted to power in the Lok Sabha elections. Through most of his speech, Chidambaram spoke the country’s plural and diverse identity being under threat. The frequent use of the “anti-national” argument is “bogus”. “If the Congress is voted to power, the party will repeal the colonial-era sedition act, he said. “How can an idea or thought be anti-national? We must have radical and revolutionary thinking. 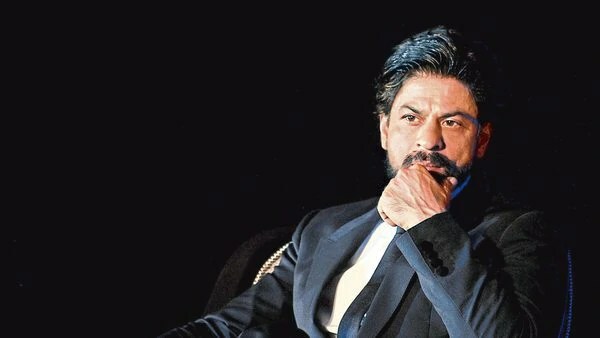 Revolting against an establishment does not make one anti-national unless arms or bombs are used to wage war against the country,” he said. He also questioned the Centre’s claim of GDP growing at 8% when the investments, credit growth, savings and exports were declining in the last 4-5 years. “GDP of 5% is a fake number,” he said. To a question on soft Hindutva, he said the temple visits of Congress president Rahul Gandhi is being “magnified. “Nehru was agnostic. Indira Gandhi was a temple-going Prime Minister. Sonia Gandhi does not frequent the place of worship,” he said.